The hotel is located in the center of Joinville, between the Mueller and Cidade das Flores shopping centers, 3.1 miles from the Cau Hansen convention center, 7.5 miles from Lauro Carneiro de Loyola airport and 71.5 miles from Afonso Pena airport. The hotel has 126 air-conditioned rooms (2 of which are adapted for guests with reduced mobility). 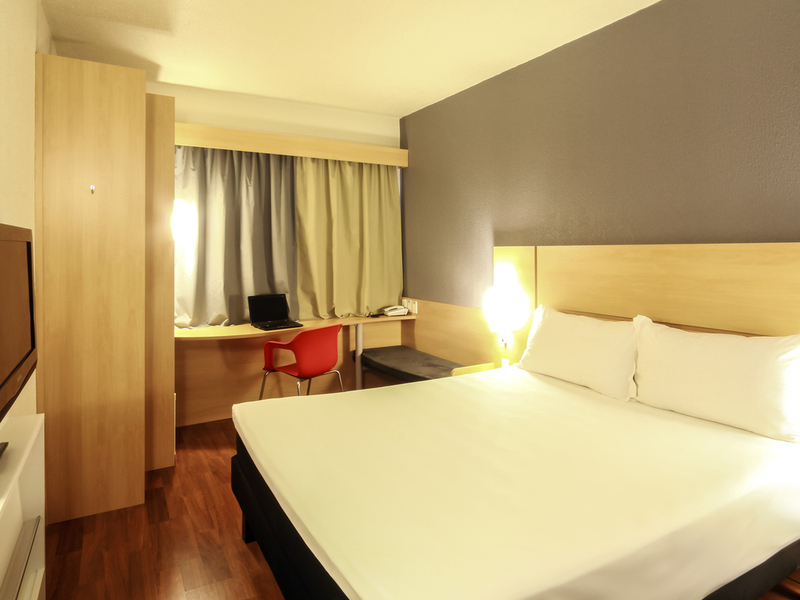 Guests can enjoy the ibis restaurant, bar, a 24-hr snack service and private paying indoor valet parking. The hotel offers free WIFI Internet connection.